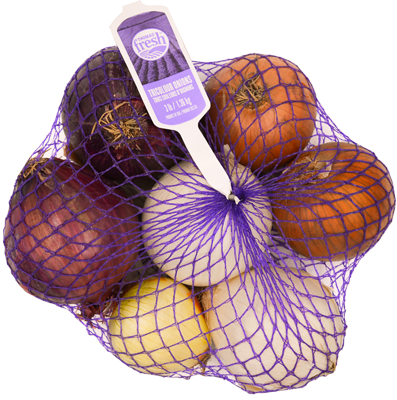 Thomas Fresh sources red, yellow and white onions to provide a conveniently packed tri-coloured onion medley. Combines a medley of red, yellow and white onions within one convenient package. 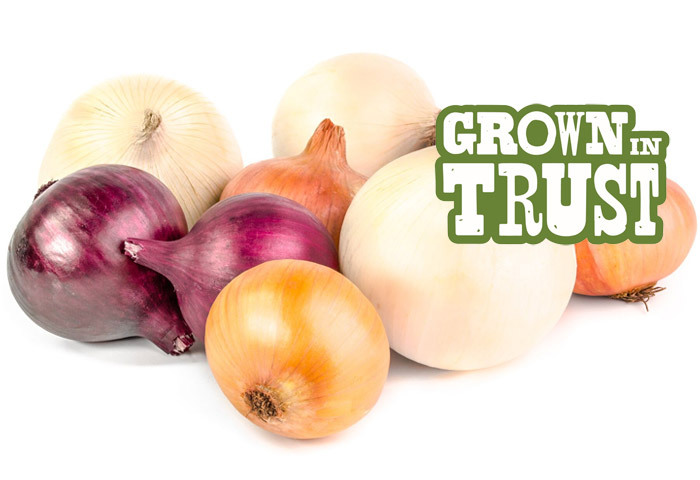 Yellow is an all-purpose onion, white brings our flavours and red onions can be eaten raw. According to the Guinness Book of World Records, the largest onion ever grown was 18 lbs in 2012.